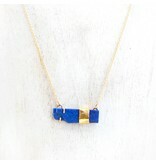 Handmade lapis necklace. Hand fabricated in Truckee by artist/owner Sondrea Larsen. This deep blue lapis lazuli stone is wrapped in and hangs from a an 18 karat gold necklace with 14 karat gold clasp - a truly unique and lovely piece. 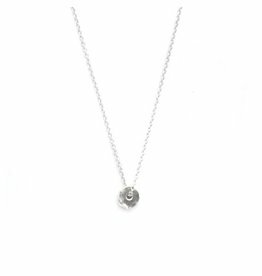 The chain is 18 inches in length. 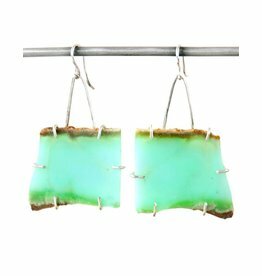 These bold Chrysophrase slab earrings will make a statement and turn heads! 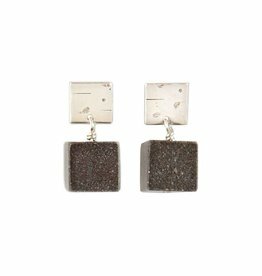 Hand made with Argentium silver.